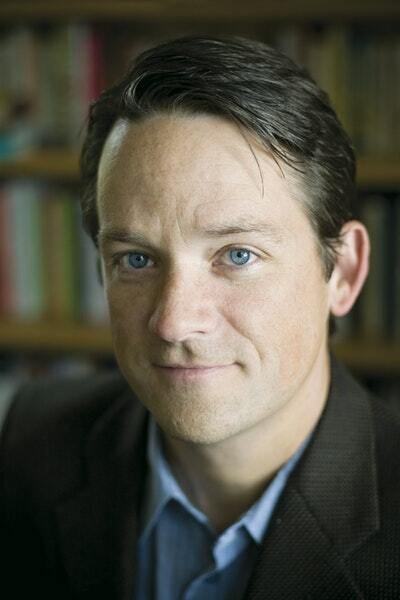 Daniel Coyle is the author of the New York Times bestseller Lance Armstrong’s War and Hardball: A Season in the Projects, and is a contributing editor for Outside magazine. He lives with his wife and four children in Homer, Alaska, where he coaches a rapidly improving Little League team. 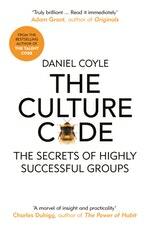 Be the first to find out about Daniel Coyle.